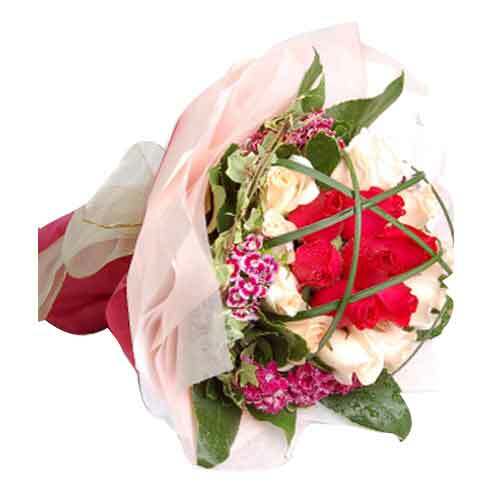 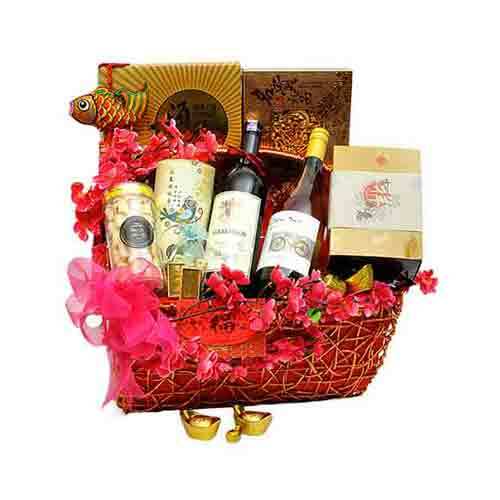 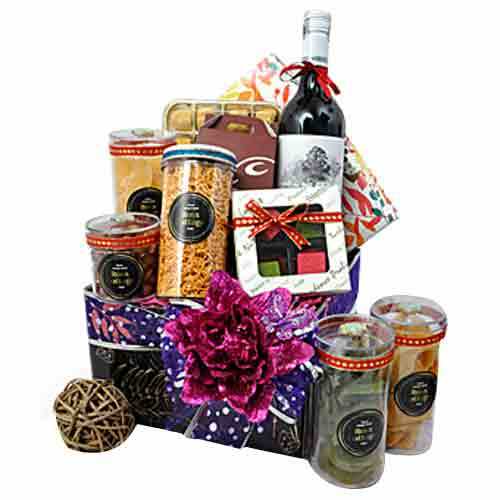 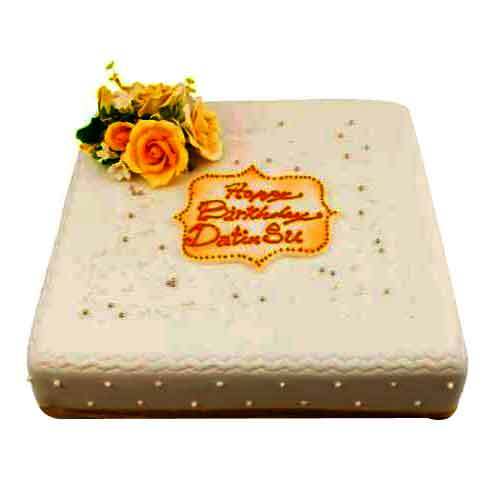 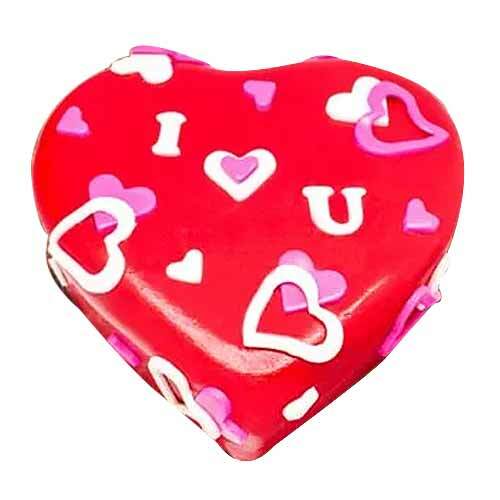 Description: Gift someone close to your heart this Delicate Gift Hamper for Bright Celebration and appreciate them of the special feelings that they have brought to your life. 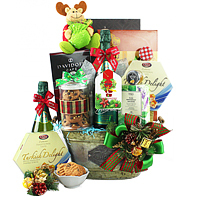 Create a great impression around the holidays with this cordial assortment of Finest Tie Guan Yin Oolong Tea of 80 grams, Lavand Gold Bar Chocolate of 28 grams, Organic Sea Birds Nest of 120 grams, Cordycep Flower Sinensis of 50 grams, Ross Cottage Sesame Honeycomb Cookies of 150 grams and South Australian Cool Woods Chardonnay 2014, Alexender Anour De Nos Merlot 2013, Dried Sea Cucumber of 400 grams. 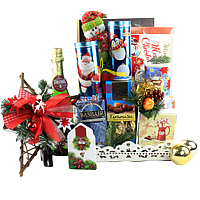 These all are placed wonderfully in a Weaved Basket accessorized with Festive Ribbons.